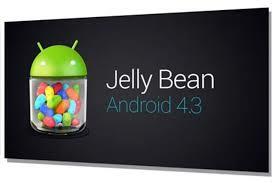 Some of Android users have recently received Android 4.3 on their devices, such as Samsung Galaxy S3s’ users. Some of you have already installed the latest version of Jelly Bean. Here is a fact which you didn’t know. 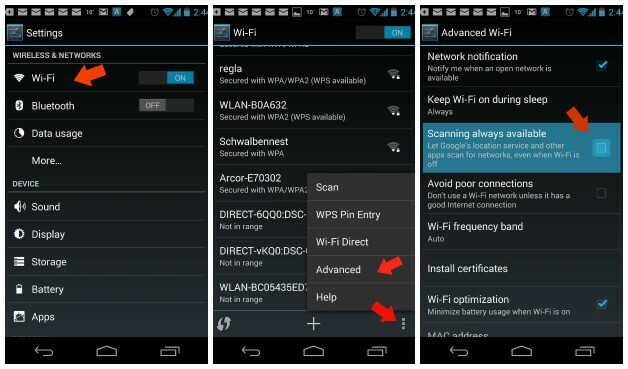 On this version, there is an option that searches for Wi-Fi connections even if you have your Wi-Fi turned off. We have the solution for this waste of battery. Note: It is important to have Android 4.3 installed on your device. The first thing is to go in the Settings menu. You must select Wi-Fi, which you can find in the “Wireless and Networks” category. In the bottom right corner you will find the expandable menu option, in which you must select “Advanced”. After that, you must uncheck the box alongside “Scanning always available”. From that moment, your smartphone won’t search all the time for networks. There will be more battery for you, be sure of that. 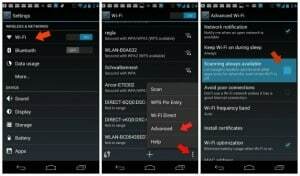 Even if not many users like Android 4.3, this trick can help you as you are using a handset with such a software.